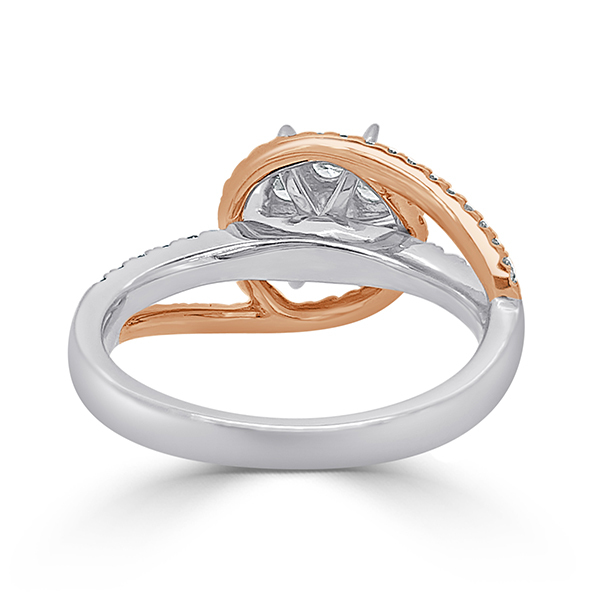 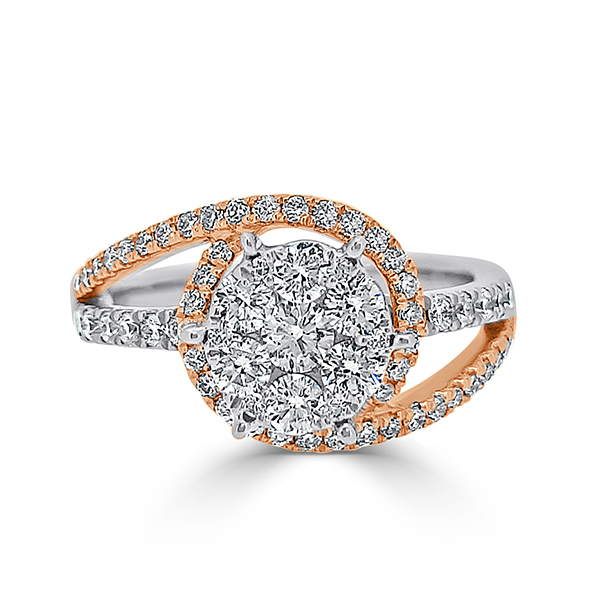 18kt rose gold and white gold. 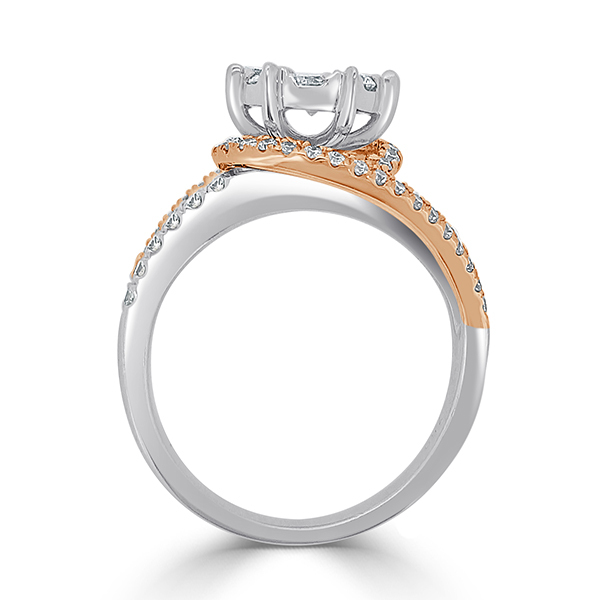 is also available in 18kt yellow and white gold combination. 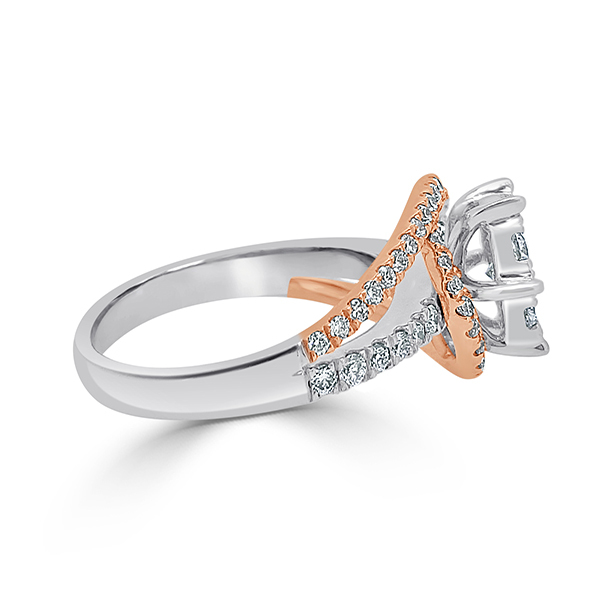 amazing yellow diamond ring, my husband gifted me on my 1 st birthday soon after we got married, Diamond dubai retail store gave us special discounted upon the listed price & we would definitely visit them again in future!